SEHBAC has emerged victorious from this year’s prestigious National Home Improvement Council Awards, winning the ‘Consumer Confidence’ award sponsored by TrustMark. Celebrating the 44th National Home Improvement Council Awards, winners from across the industry were announced at a distinguished gala presentation evening in Westminster on Thursday 22nd November. This follows a hat-trick of NHIC award wins last year, where SEHBAC claimed the Community Benefit award for its work with the West Cliff Theatre in Clacton-on-Sea. Exclusively sponsored by TrustMark, as Consumer Confidence NHIC award winners, SEHBAC now has the opportunity to be featured in the development of the new quality mark being developed for the Repair, Maintenance and Improvement, energy efficiency and retrofit scheme areas over the next 12-18 months. The NHIC are strong advocates of home modernisation, fully committed to improving the quality and standard of home improvements across the UK. Encouraging well maintained and energy efficient homes, they have been actively advising and informing consumers about home improvements for over 40 years. 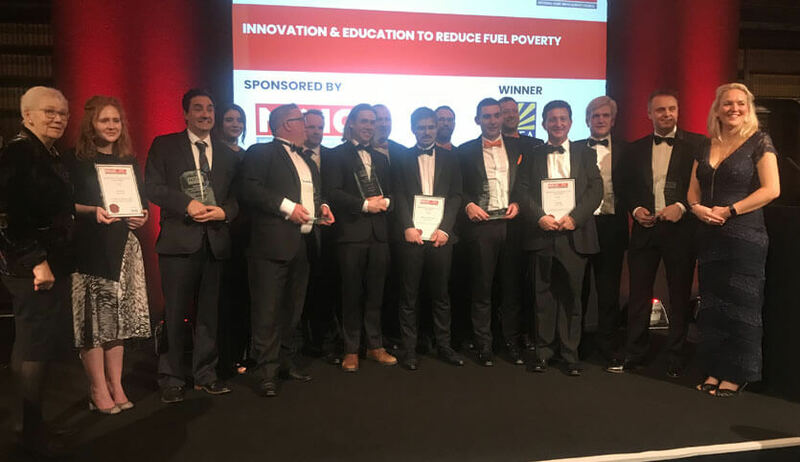 Dedicated to delivering first-rate products and services for over 45 years, the SEHBAC team would like to congratulate the other NHIC winners and say a big thank you for a superb evening had by all. Related to this topic: Why SEHBAC? Because our accreditations eclipse the competition!